Taking place at the same time as the Stuttgart International Festival of Animated Film (ITFS), our partner event FMX – Conference on Animation, Effects, Games and Immersive Media is the place to be for anyone interested in digital entertainment. FMX is an event by Filmakademie’s Animationsinstitut and has been one of the world’s most influential conferences in the industry for many years. 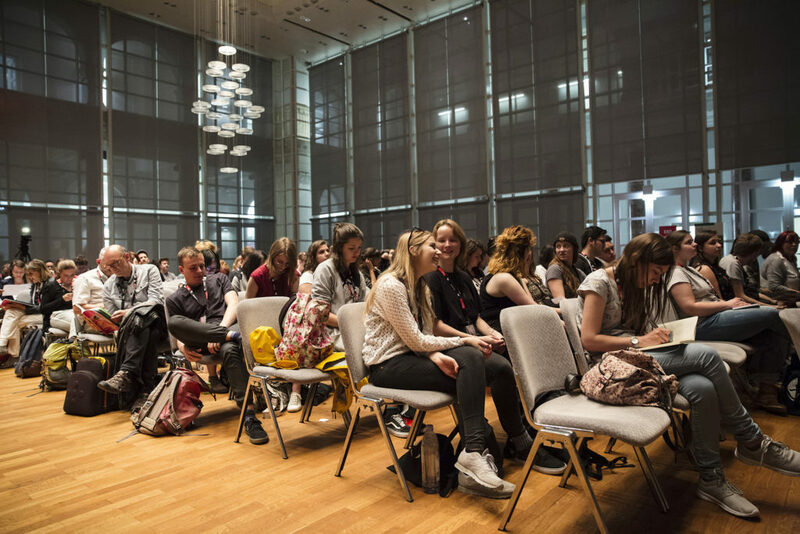 Bridging the Gap, the central theme of FMX 2019, will highlight worldviews and workflows that inspire exchange in the fields of animation, effects, games and immersive media. We are looking forward to welcoming you at FMX 2019!